Peripheral neuropathy is a condition in which the nerves are damaged in the peripheral nervous system. There are many causes of this condition, including disease and injury. Peripheral neuropathy can affect the motor nerves that affect movement, sensory nerves, and the autonomic nerves that control such functions as digestion, blood flow, and heart rate. Symptoms of peripheral neuropathy usually occur in the hands and feet, but can occur elsewhere in the body and include weakness, tingling, numbness, a burning sensation, the feeling of wearing a glove or stocking, loss of sensation, lack of coordination, heat intolerance, digestive and bladder problems, and changes in blood pressure. The cause of peripheral neuropathy will generally determine if it is a permanent condition or one that can be reversed. In some severe cases, the condition can lead to amputation of the affected limbs. 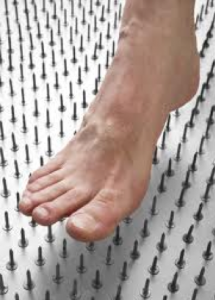 What Treatment Plans Help With Peripheral Neuropathy? 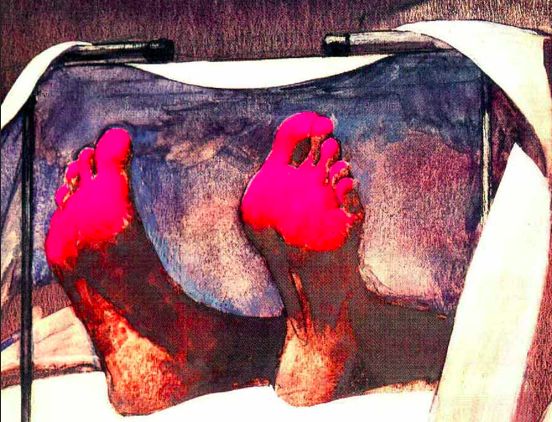 Treatment for peripheral neuropathy largely depends on the cause of the condition. To manage the pain associated with peripheral neuropathy a variety of medications can be prescribed, including pain relievers such as codeine, anti-seizure medications, Immunosuppressive therapy, such as prednisone, antidepressants, and Lidocaine patches. Use of a TENS unit—Transcutaneous electrical nerve stimulation involves the use of electrodes placed on the skin and an application of a light electrical current to stimulate the affected nerves. Infrared therapy and magnetic shoe soles are currently being tested for effectiveness. The use of braces and physical therapy to help muscle weakness. Intravenous immune globulin—the patient is given proteins that work as antibodies through an IV in order to reduce the activity of the affected nerves. Plasma exchange—similar to dialysis, blood is removed and run through a machine that removes immune cells from your blood, then returning your blood back to your body. Surgery can help in the case of nerve pressure and removal of tumors. In cases where peripheral neuropathy is caused by disease, it usually improves when the disease is treated. Removing medications and toxins, and correcting vitamin deficiencies can also clear up the nerve condition. How is Injury-Related Peripheral Neuropathy Best Treated? Injuries can cause compression of the nerves, leading to neuropathy. Surgery can correct the injury, as in the case of disc pressure due to a slipped disc in the neck or back or if a broken bone has become displaced. How is Atypical Peripheral Neuropathy Best Treated? Atypical neuropathy can occur for unknown reasons. Absent of a diagnosis, treatment can include pain and anti-seizure medications, physical therapy, and use of a TENS unit. Support braces may also be used to help with any muscle weakness associated with the neuropathy. What is the Prognosis of Peripheral Neuropathy? For most patients, once the underlying cause of peripheral neuropathy is properly treated, the nerve damage can be managed or reversed. 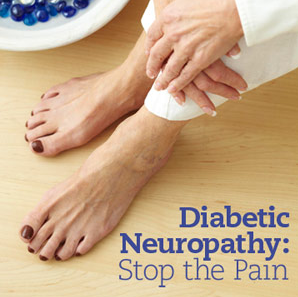 When surgery is required, the neuropathy will disappear. For many people, symptom management can help the patient live a normal lifestyle.